Are you "Born Into It"? Does the love of the shamrock flow through your veins? This is the perfect design for you. Whether you are showing your Irish pride or your love for Boston , this hoodie is an essential addition to any Irish wardrobe. 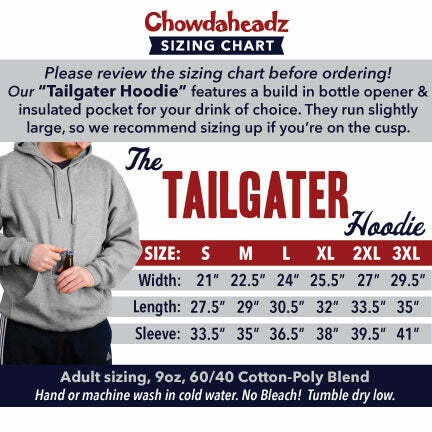 Plus, it comes with a built in bottle opener and koozie to keep your beer open, cold, and secure at all times.